I am confused about that as well. Pierre took a penalty. Does the Friday unit count as an allocation and then Sunday is basically another allocation? Or does this mean since Friday's unit not used in race and from Saturday to Sunday its small enough change only 1 allocation is counted against Honda?! I am confused. I suppose the fuel chemistry doesn't matter. Fuel chemistry plays a huge role, in fact it plays the biggest role during combustion together with the chamber geometry. And it's also very important to get the combustion under control with good ignition timing algorithms and tables, which - in these current PUs - are probably not 3-dimensional, but I think 5 dimensional. However, you simply can't control a engine this precise. At a clock rate of 1 GHz, the CPU needs 1 nanosecond for every clock and even with a very fast engine control software, which for example only controls the injection and ignition timing for the ICE, you need multiple clock cycles to complete one timestep in the realtime ICE control. But the control unit isn't the only limiting factor, the latency between all the elements in the PU is much worse than the speed of the control unit and the variance of time it takes for the spark to jump over is bigger than in the nanosecond timescale. During combustion model development of my own project I used a timestep of about .02 ms, but only during injection or ignition. .02 ms is very accurate and it provides you with great information about the way the engine works, but .02 ms is probably less than the combined timing error you have in real time control, even with tight-spec f1 components. But that's not even a problem, even a very complex to control combustion system has no problem with these variances from cycle to cylce. 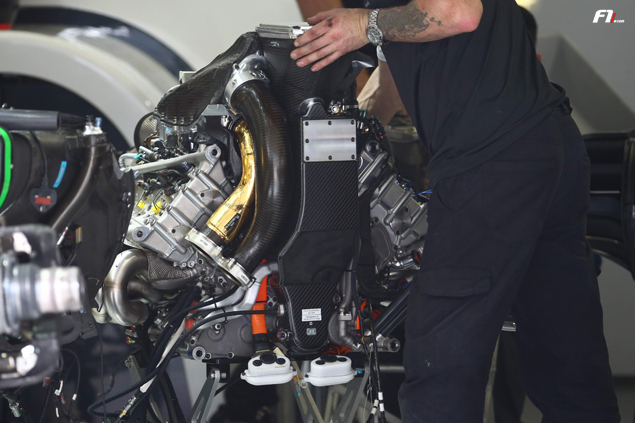 It's more about the combination of the whole system - at which time each component has to do it's job and mainly the relation between every event in the chamber and the resulting timings - than the ultra accurate control - which is not possible, not even in f1. 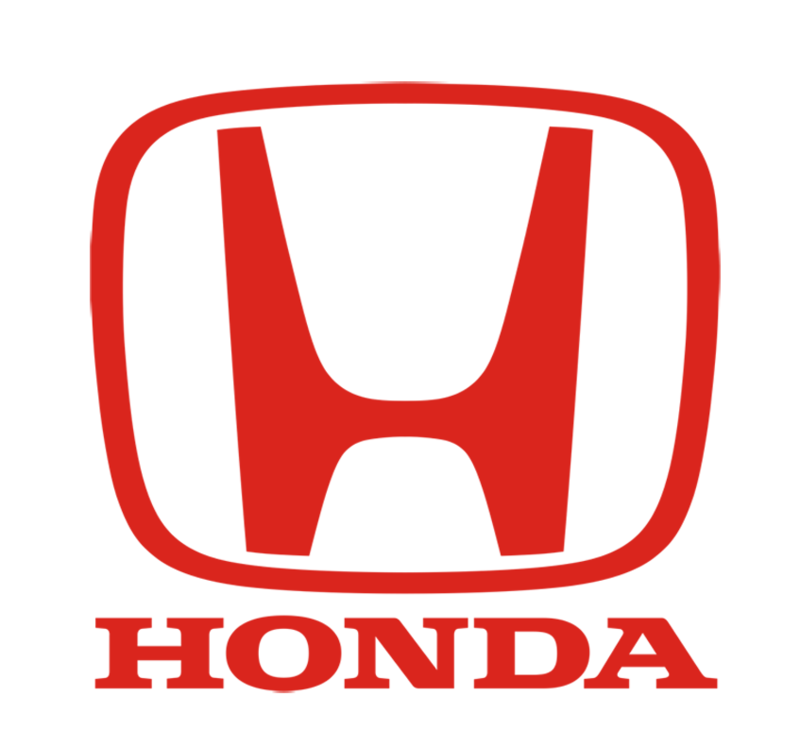 I am happy to see the Honda PU having a huge bump in power, they deserve to be fruther up in the Power Unit ranking. I also don't get it, if Gasly used the new PU in the race or not. In Qualifying he definetly used the old PU, which is the only explanation for his bad position. As I understand, he would have to start from the pits if he changed the car's specification after qualifying so he should have also used the old pu during the race. 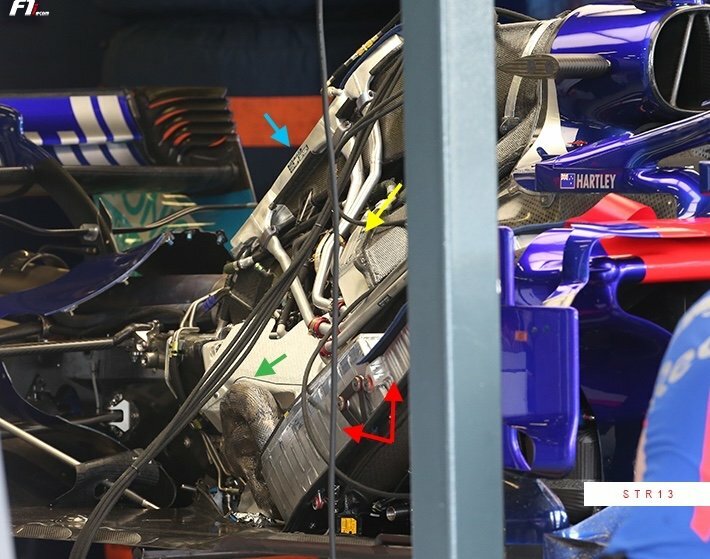 Call me dumb, but I think Honda did this all on purpose and Toro Rosso knew everything, I don't think they are able to switch back to the old PU between FP3 and Q1 and make a decent time in Qualifying, simply because there is no track-related PU setup for the old ICE and because of the time it would take to change the PU, so I think they already changed the PU before FP3 and I think they did it to show Red Bull the difference between old and new PU. But I'm not sure about that, just my theory. What you say is true - more compute would be helpful. For the record, there are two CPUs and an FPGA inside the TAG-320 SECU. The sample rate of the FPGA is 80kHz on the analogue inputs, and it's used primarily for filtering noisy input data down before it gets to the CPUs. There are circa 4bn instructions per second available for the user code (simulink). Cutting edge 10 years ago, but passe these days. Gasly is very happy with the new Honda. I'm assuming the ICE improvements had a knock on effect which benefited the energy management. If their fuel economy improves they can allocate more fuel to electric fuel accumulation. Like I said, the fuel guys are looking at those time scales, because it honestly helps develop the fuel. That the engine in the car doesn't operate at those time scales is understood, but that doesn't mean someone isn't looking there, or that because the systems and the engine can't operate at that resolution doesn't mean analyzing those timescales is not useful for development. These big petrochemical companies like Esso, and Petronas, and Shell have the computers and the equipment to carry out that kind of analysis. One air-to-air intercooler per side. 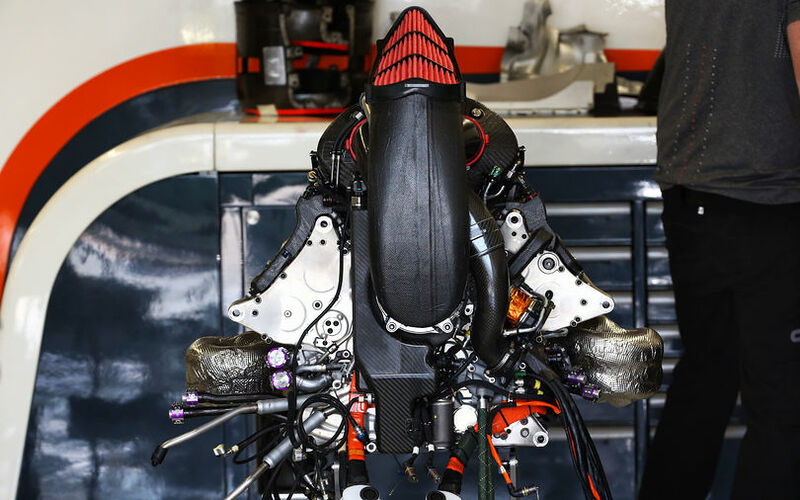 Has it been confirmed if Honda maintained the same MGU-H/compressor arrangement as last year? Im not sure about that.... They will have software for combustion in a standard chamber to scientifically compare different properties... But simulation of combustion inside special racing engines with secret gometry? I doubt it. I am noy an expert but my intuition tells me they fuels are designed for desired traits and sent to the manufacturers for dyno testing and the best one is selected. Photos? Heresay? Interviews? Press release? A photo from circa two years ago.